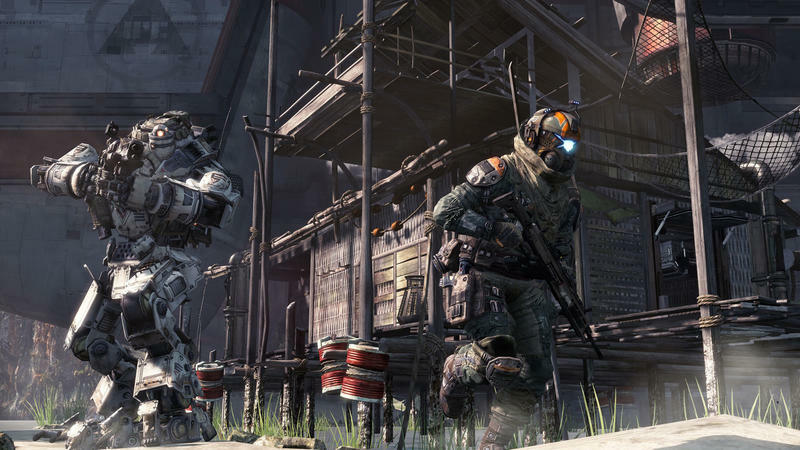 A lot of people are concerned about Titanfall for a lot of reasons – 6v6 gameplay, reliance on online and cloud computing services, and the weight it has to bear as Xbox One's first truly big exclusive are some of the big ones. The 360 version is being done by the amazing team at Bluepoint Games. Respawn said from the beginning that the Xbox 360 version of the title is being developed by an entirely separate studio, but they would never say who. Bluepoint Games was formed, according to Polygon, by members of the Metroid Prime development team from Retro Studios. Most of their experience has come from re-purposing games for new platforms – Getting God of War, Ico and Metal Gear Solid running on PlayStation 3, Flower on PlayStation 4, and Metal Gear Solid (again) on Xbox 360 makes up the majority of their catalog. If nothing else, the team is experienced with cross-generational ports; Titanfall for 360 should be interesting to see when it releases this March.